The Belarusian Defense Ministry and delegation from NATO discussed the key spheres for cooperation in the military sphere and the issues of regional security, local media reported on Saturday. 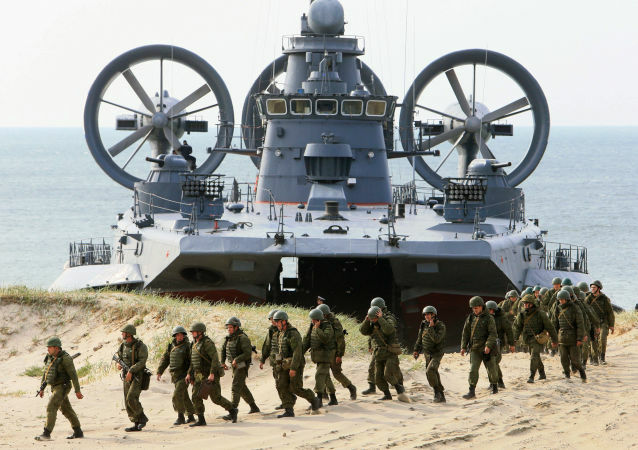 The Belarusian Defense Ministry considers Lithuania's report on the threat to the Baltic states from the Belarusian-Russian military exercises "Zapad-2017" guesswork and refuses to comment on it, ministry spokesman Vladimir Makarov told Sputnik on Monday. 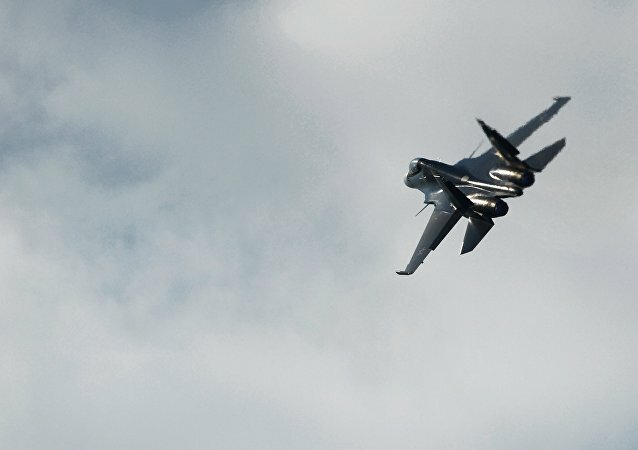 Minsk plans to purchase a number of Russian Sukhoi Su-30SM (Flanker C) multirole fighter jets this year, Belarusian Deputy Minister of Defense for Armament, Chief of Armament Igor Lotenkov said on Saturday. The sides inked an agreement envisaging cooperation for the year of 2017. 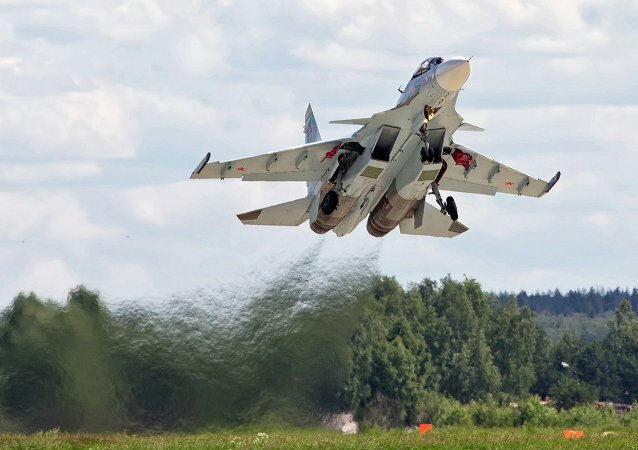 More than 2,000 servicemen and over 70 units of equipment will take part in the joint drills in Belarus. 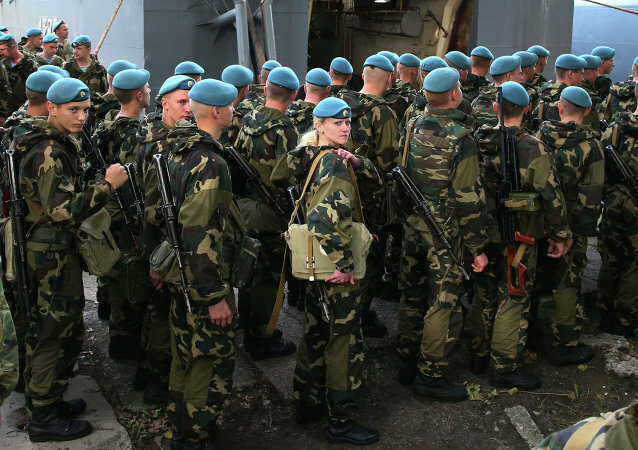 The lower house of the Belarusian Parliament has approved the country’s new military doctrine. 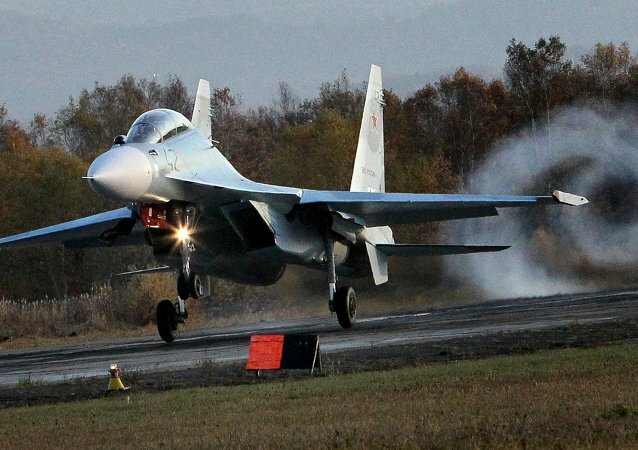 Russia-made Sukhoi Su-30 multirole fighters will replace outdated Mikoyan MiG-29 fighters in the Belarusian Air Froces, according to Belarus deputy defense minister. Russian Defense Minister Sergei Shoigu said that Russia and Belarus summed up the results of implementation of joint military security events plans of 2013-2015 for a military exercise named Zapad (West)-2017. Two Special Operations companies of the Belarusian armed forces are being readied for deployment along the country’s border with Ukraine as part of Minsk’s effort to beef up border controls in the south. 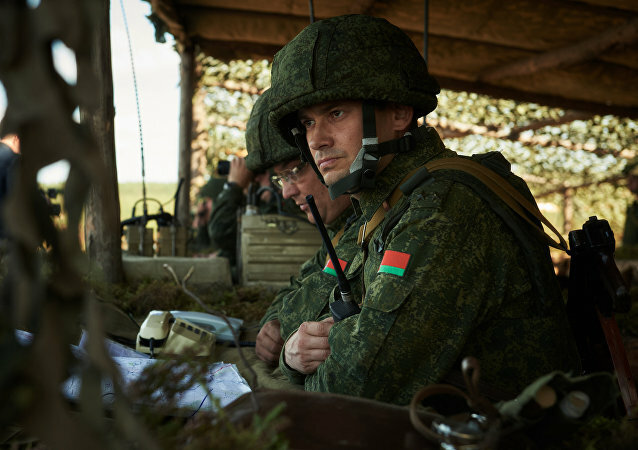 According to Belarusian Defense Ministry, Russian and Belarusian paratroopers start Monday drills in Belarus aimed at practicing interoperability in joint tactical operations.